It takes only a few minutes to grab a guaranteed parking spot near Orange County John Wayne Airport. Select your parking arrival and return dates to begin your search. We'll display a list of SNA parking lots. John Wayne Airport in Orange County, California, is the second busiest airport in the Greater Los Angeles area, with over 9 million passengers passing through each year. On-airport lots tend to fill up quickly since the airport overgrew its parking capacity. Finding a spot at busy airports is always time-consuming. You don't need the additional stress on travel days and reserving ahead of time not only guarantees an available spot, it saves you time and money. We aim to make SNA airport parking the smoothest part of your travel. We have partnered with a number of nearby lots, garages, and hotels close to SNA Airport to provide you with the widest choice of options at the best price and most convenience, including short term, long term, and covered / uncovered spots. 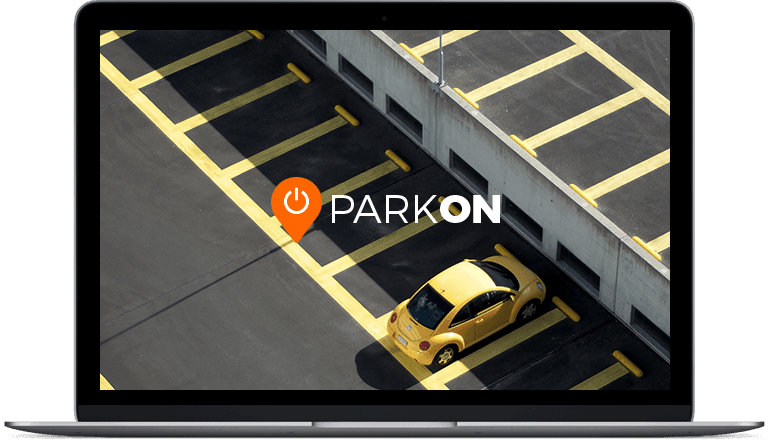 Whether you need to park your car for a short stay or for a long term, our reservation system offers you a fast, secure way to guarantee a spot at the best rate so you can just park and fly with no worries. Our great partners offer discounted rates when booked in advance. There's more: once you select your travel dates, you can compare rates, see lot details, browse customer reviews, find lots on the map, and get directions. Four parking structures are located next to the airport terminal and cost $2 per hour up to $20 per 24-hour period. Standard parking lots open at 4:30am and close atmidnight. Use lots A1 and A2 for Terminal A, serving American, Delta and WestJet. Parking lot B2 serves Terminal B, for Alaska and United. Lot C is closest to Frontier and Southwest Airlines. Curbside Valet Parking may be accessed at the upper, departure level in front of Riley Terminal. It opens at 5:00am and costs $10 per hour up to $30 per 24-hour period. The FlashValet service allows vehicle drop-off and pick-up via text messages. Valet also offers car washes and detailing while traveling. If you are picking someone up, lots A1, B2 and C offer 2-hour parking spaces on the lower level near the entrance to the terminal. You can also temporarily wait inside your vehicle at the cell phone waiting lot, near the corner of MacArthur Boulevard and Campus Drive. This lot provides 18 spaces free of charge, where you are expected to wait in your vehicle. For cheap long-term parking, expect to pay from $4.95 per day for basic, outdoor spaces. Indoor or valet service is several dollars per day more expensive. Most lots are within a short, 7 to 15 minute ride to the terminal. Shuttles operate 24/7 and typically run every 10-20 minutes to and from the airport, depending on traffic conditions. All operators offer free shuttle service to your terminal and best of all, you can cancel up to 24 hours in advance for a full refund if your travel plans change! They're guaranteed for Parking at Orange County Airport!